Dublin businessman Tim Collins has denied that Taoiseach Bertie Ahern was joint holder of the so-called BT account from which Celia Larkin was loaned £30,000. 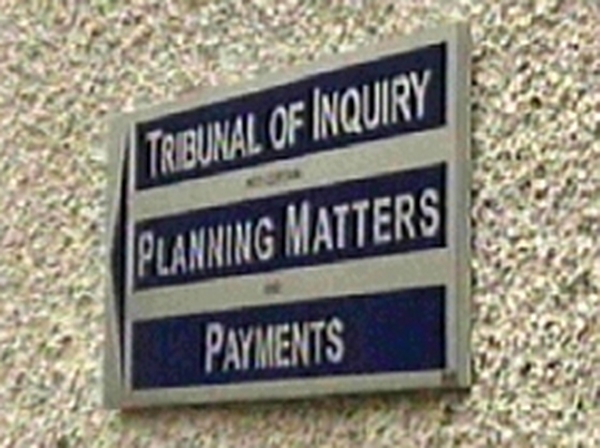 Mr Collins also told the Mahon Tribunal he had no documents to prove expenditure from this account. Tim Collins said the BT account was a sinking fund, a rainy day account. 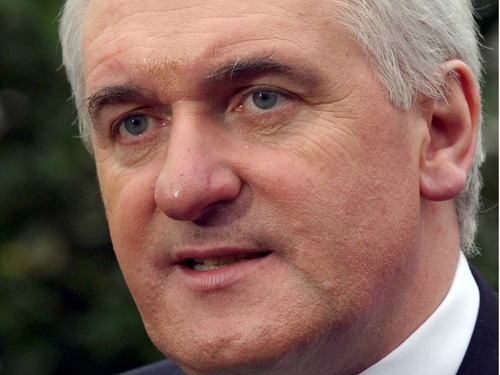 It was to ensure that he and other trustees of Fianna Fáil's Dublin Central's constituency office, St Luke's, were not left with a liability if anything happened to Bertie Ahern. But Mr Collins was unable to say how this could arise. He said the BT account was set up in the Irish Permanent across the road from St Luke's. Surplus Fianna Fáil donations were diverted into it, including £5,000 from Davy Stockbrokers during the 1992 campaign. Mr Colllins said he could not explain why money was never put into an election account. He described thethe £30,000 lent to Celia Larkin from the BT account was a humanitarian problem to help her elderly aunts buy out their house. But he had no documentation to back up this loan or to prove around £30,000 in other expenditure from this account. In answer to Des O'Neill SC for the tribunal, Mr Collins admitted that he and another St Luke's trustee, Des Richardson, operated a joint Irish Permanent account. Around 25% of the lodgement slips referred to it as the DT account, which Mr Collins admitted referred to Des and Tim. However, he denied that the BT account referred to Bertie and Tim. Mr Collins said BT stood for building trust, even though it was only officially changed to this name last January. Mr Collins was shown a lodgement for £20,000 in the BT account in 1994 that immediately followed a sterling conversion for the same amount. He said this was the return of money set aside for building and said he could not remember if sterling had been involved. He admitted to Mr O'Neill that instead of being a contingency fund, money from the BT account went on social events. Mr Collins said that was what happened.